Midway between Manhattan and Montreal, this inter-connected waterway shaped the destiny of the United States and Canada. By bike, foot, boat, train, or car, Lakes to Locks Passage provides access to charming cities, rural landscapes, and Adirondack hamlets. 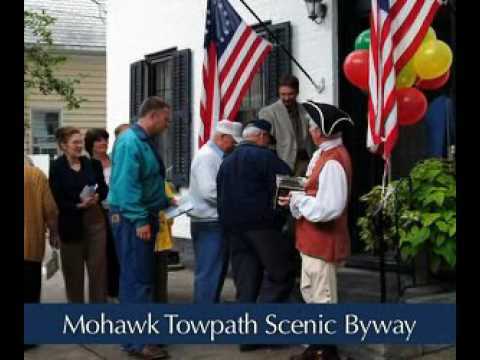 Through all four seasons, you can travel through numerous historic, natural, cultural and recreational experiences along the scenic waterway that links upstate New York to southern Quebec. Click here to see a map of the byway corridor, and click here to sign up to receive our bi-monthly e-newsletter. Art, contemporary art, American decorated stoneware, antiques, real property management.